How I do send mail from multiple e-mail addresses in Thunderbird? 145. 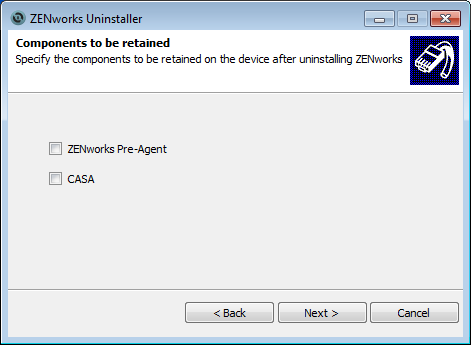 How do I uninstall the Zenworks agent? 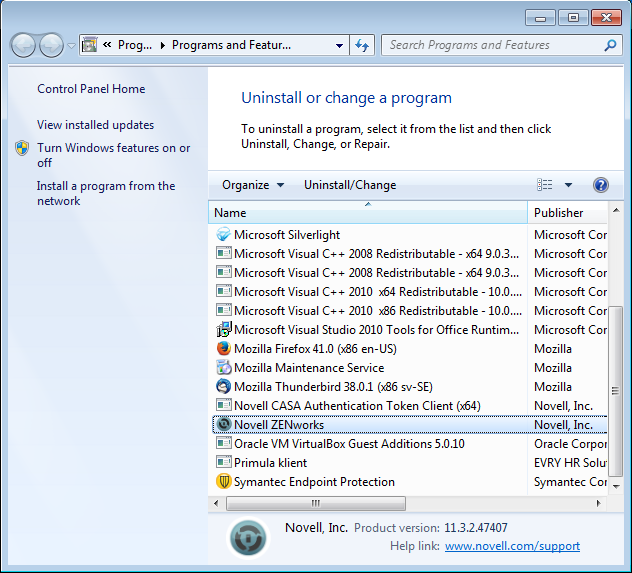 Do automatic installation of software and settings when the computer is deployed. Some of the effort in this is shared all over the university. May be used for remote interactive control by user request. Self-service installation of software by the users, even without local administrator privileges, and far away from the university network over the Internet. Do inventory. This may save a lot of time when we really need to find out exactly how many copies of a certain program are installed on the computers. Make sure the computer has enough RAM. Upgrade to at least 8 GB RAM so that all programs fit in memory. Replace HDD with SSD. Solid state drives are a lot faster than rotating hard disk drives. Reinstall Windows. Windows-computers seem to get slower and slower over time. An extreme example was Windows Update in Windows XP that got glacially slow over time. This has been improved with later versions of Windows but it still exists. Anyway. 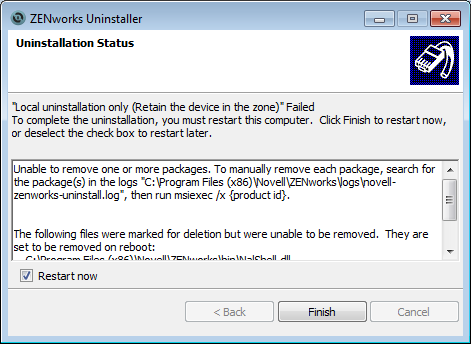 The Zenworks agent is protected from uninstallation by the settings in Zenworks. 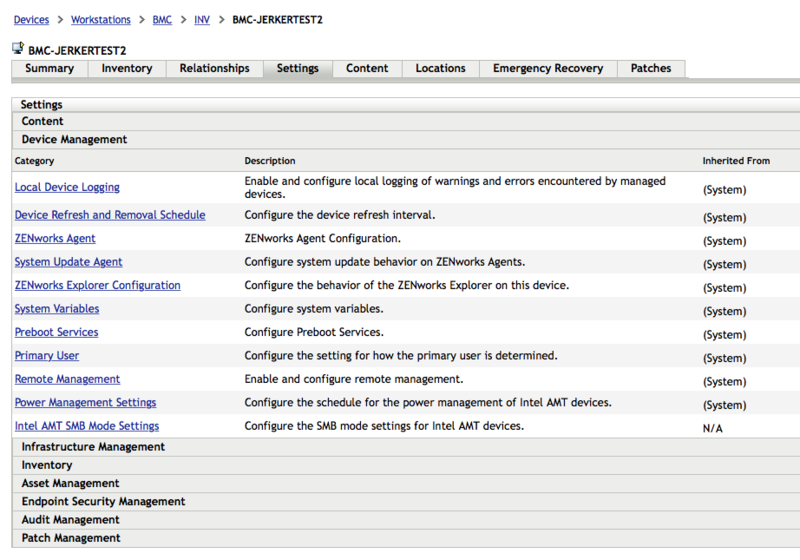 A system administrator (contact helpdesk@bmc.uu.se) has to open the client in the Zenworks console, open Settings, open Device Management, open Zenworks Agent, choose Override the System settings and enable the option Allow users to uninstall the ZENworks Adaptive Agent. You have to be local administrator on the computer. 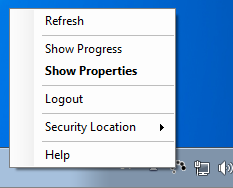 Refresh the Zenworks agent in the task bar. 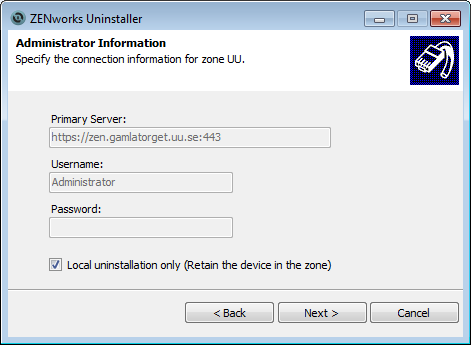 Find the Zenworks client and choose uninstall. 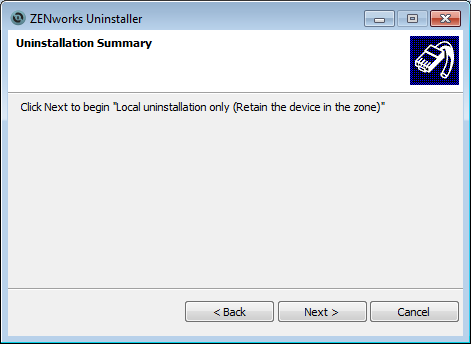 Check the box Local uninstallation only. Do not keep anything. Do not retain CASA. 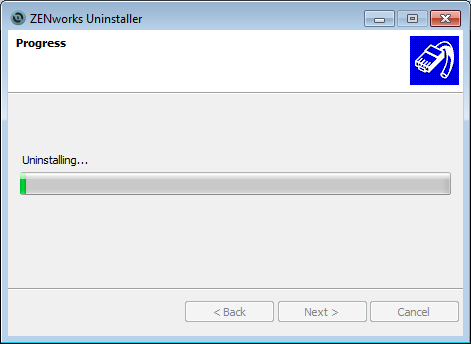 Wait for the Zenworks Uninstaller to complete. It will probably complain about not being able to remove everyting, but just go ahead and restart when done.